Apologies for the delay in writing this race report but as the title suggests I DNF’d on this race and it has hit me really really hard. 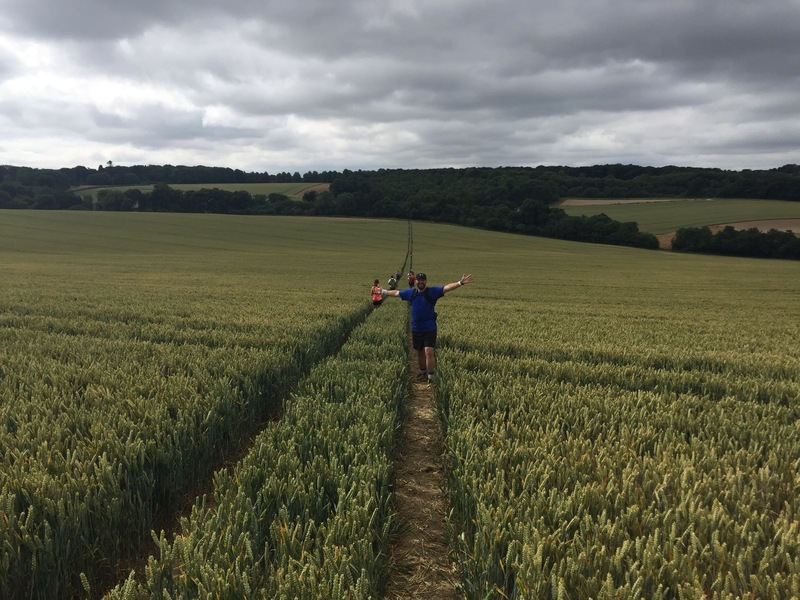 First of all the race report – it’s a little but pricey as ultras go but it was very well organised, the checkpoints were evenly spread and the food and support at the checkpoints was awesome (they did deterioate towards the end to be fair). 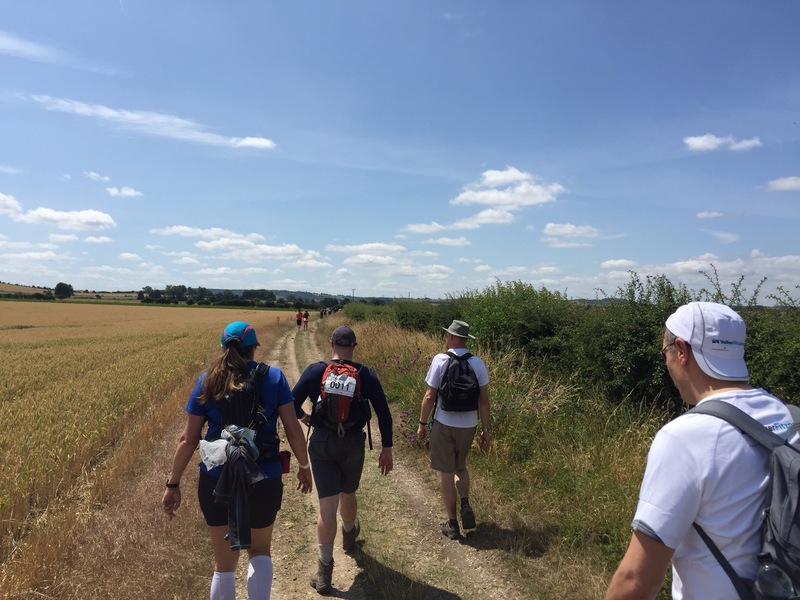 The start was easily accessible and there was a lot of camaraderie, the first couple of miles were quite bunched up but after that you could go at your own pace and plod through the km’s. The course itself was lovely with amazing views wherever you looked and a real feel of discovery (especially as this was a trail I had never experienced). My race didn’t go according to plan at all and I think I have learnt many lessons from it so I suppose it’s good experience. We joined up a group of 5. Three of us had done all previous ultras together and two new people and in hindsight we should have thought about this better, as everyone had different paces and different objectives. I personally had the strategy of trying to run or at least run walk at a quicker pace the first 50k and then go from there. Two of the team got injured and one pulled out at 30 which meant we went very slowly through the first 50k. After that, having been out for a long time and got into a very slow rhythmn leaving the 50k checkpoint was a real struggle. I think my probems started here as I know my own body and I knew that the problems would be coming as I need to vary my pace and try to get through the first piece as quickly as possible. Without going into the detail my knees hurt from about 45k and to a point that walking 1k at 80k took 21 minutes. I pulled out at 80 due to advice from the medic on the scene. But mentally I’d checked out already. My disappointment I think comes from the fact that I knew it was coming and didn’t have the skills to reverse or avoid it + my wife and a friend had come out to 80k to meet me as she knew I couldn’t carry on to try and keep me going and despite their encouragement I just coudn’t get up from the chair. So, where do I go from here? I’ve vowed no more ultras or races and it’s taken me the best part of 5 weeks to even do a slow park run. I need to find that love for running, which I know is not far away as I enjoyed Endure so much. I need to re-evaluate doing ultras in a team and maybe try and 50k one by myself and finally I need to get back the mental toughness I had previously which has taken a serious hit with two DNF’s this year (Greenman when I shouldn’t have started and this one). Any thoughts welcome but I’ve packed my running shoes for my holiday which has to be a start!